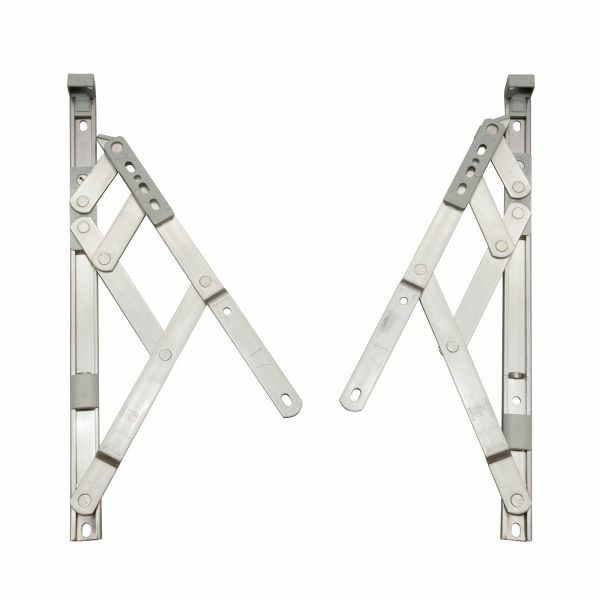 Product information "20" Securistyle Window Friction Hinge (Top Hung)"
These hinges are designed to stay in any open position by means of friction and are designed for top-hung windows of uPVC or aluminium. We have hinges for side-hung windows under an alternative listing. Related links to "20" Securistyle Window Friction Hinge (Top Hung)"
Customer review for "20" Securistyle Window Friction Hinge (Top Hung)"